BEEE 2019 refers to Bharath University Engineering Entrance Exam 2019. BEEE 2019 exam will be held for admission to undergraduate and postgraduate programs offered by the university. BEEE exam is held in online and offline modes. BEEE 2019 Admit Card is available online on the official website. Candidates who successfully register themselves for the exam can download their admit card to appear for the exam. The candidates will be shortlisted for admission on the basis of their performance in the entrance test. Candidates can check complete details about the BEEE 2019 in the article below. Latest: Admit card for BEEE 2019 has been released. Click the link given in the “Admit Card” Page to download it. Application Form is available from started!! Nationality: An aspirant applying for BEEE 2019 must be a citizen of India and also have passed 10+2 examination through a recognized board of India. The candidate with a minimum of 50 % marks in aggregate in a Bachelor of Architecture degree course. The Application Forms has been issued from November onwards. Candidates can register and pay the registration fee online with e-payment use the URL www. 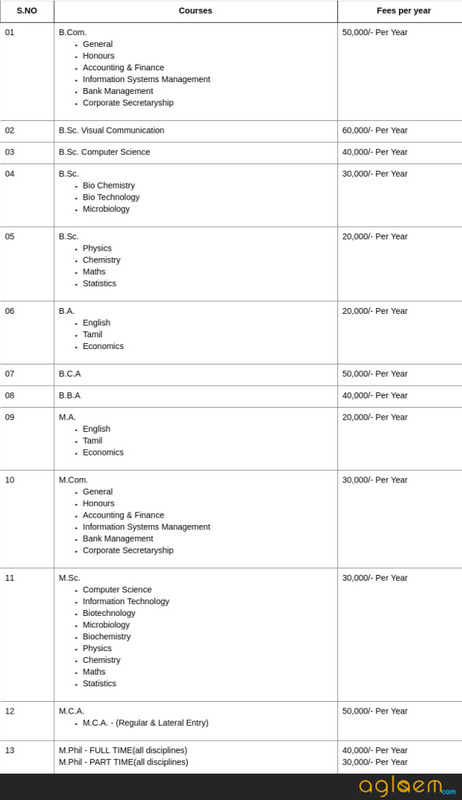 bharathuniv.ac.in/admissions. Application to be filled online by visiting www.bharathuniv.ac.in/admissions and the same can be downloaded and sent to us with the DD for Rs.750/- drawn in favour of Bharath Institute of Higher Education and Research, payable at Chennai. This has to reach us before the last date specified. Candidates should write their name and address on the reverse of DD. Your application will be processed only upon receipt of the DD. Admit card of the examination will be available on the official website after successful completion of application process i.e. bharathuniv.ac.in. To download it, candidates will have to enter the application number and mobile number. The admit card is an important document which should be carried to the exam hall. Without doing so, the candidates will not be allowed to enter the exam hall. Keep the admit card safely as it contains the details such as your name, photograph, signature, roll number, exam schedule, address, etc. Candidates will also need it after the exam. It is important to know BEEE 2019 syllabus for preparation. Syllabus for BEEE 2019 is present in the information brochure. However, candidates can keep in mind that the admission entrance exam is in line with other national level entrance exams held for the same programs. Hence, to know BEEE syllabus they can refer to other similar entrance exams until Bharath University publishes syllabus 2019. You will be able to know your BEEE 2019 Result on the official website www.bharathuniv.ac.in by providing the login details-Admit card number and mobile number after the successful completion of the exam. The score of BEEE 2019 will be used to granted admission. After the declaration of results, you will be required to report to Bharath University only on the allotted date for the counseling process. Depending on the seat availability and acquired rank, the seat will be allotted. The scorecards will not be sent through the post and there is no scope of re-totaling and re-grading. In this process, seat-allotment will takes place which will be based on your performance in the entrance test and seat-availability. Aspirants with higher ranks are will be preferred than those with lower ranks comparatively. You will get the admission once you have been allotted seat during the counseling round at Chennai campus. 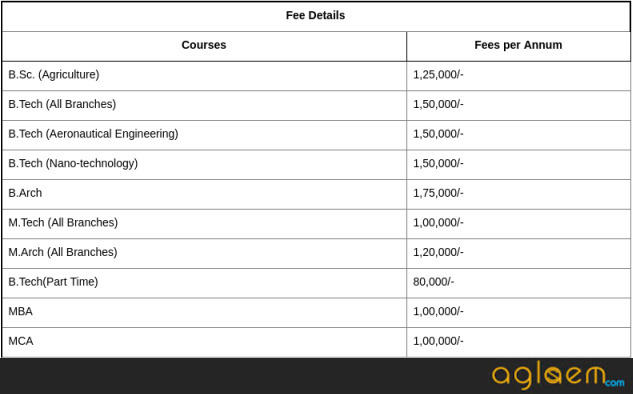 100% of Tuition fees granted as scholarship for students participated/won in international level Sports & Events. 50% of Tuition fees granted as scholarship for students participated/won in National level Sports & Events. 25% of Tuition fees granted as scholarship for students won in District level Sports & Events. Aggregated or BEEE 2019 Rankings whichever is higher. All Scholarships are Applicable to Four Years. 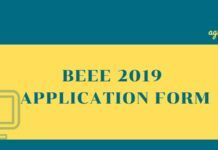 For more details on BEEE 2019, download information brochure.